Home » Blog » Record Club Roadshow – 3rd Anniversary show! 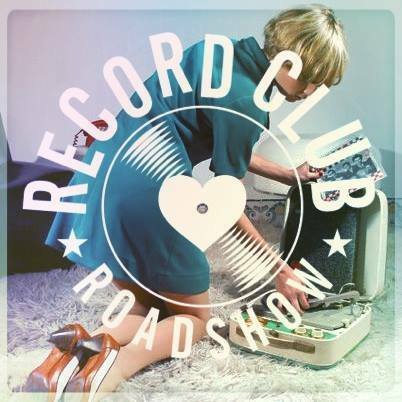 Record Club Roadshow – 3rd Anniversary show! To celebrate the 3rd Anniversary show for the Record Club, Gate One theater and Record Club Roadshow have put together a special event to celebrate the great event! Plus special guest band to be announced! Check back soon! Tickets to this event are just 1c and are strictly limited so first come, best dressed to this great show! ** Tickets won’t be available at the door so make sure you purchase them online for a nominal booking fee charge of $2.55 per ticket.